Between 1987 and 1990, I worked for AMS Industries UK (later owned by Siemens). I was on the R&D team that created a digital mixing desk (called Logic-1) for professional studio use, using occam extensively. Transputers controlled the audio processing which was done by Motorola DSPs (digital audio in 32-bit floating point). The control surface and meter bridge were completely virtual and "transputerised", with all commands being sent to a separate rack which was remote from the studio. You could program the desk layout to be anything you wanted, and every control could be automated (ie replaying all control movements in time to the mix). The desk was leading-edge for that era, and became a successful product used by post-production houses including the BBC. 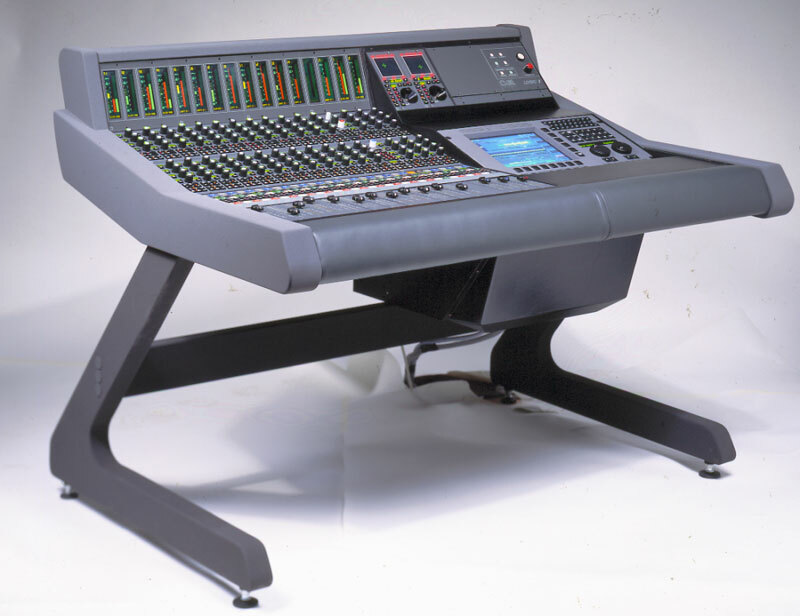 AMS subsequently produced the larger Logic-2 mixing desk using the same design. A later desk called the Logic MMC was not based on Transputers (I think). I believe our productivity in those days was an order of magnitude higher than any alternative, due to the Inmos technologies we used. I cannot imagine creating such a complex embedded parallel computing surface using standard languages like C++ or assembler: we would have failed. Occam was an enabler, sadly missed. I regret its demise when discussing designs with programmers today, who have barely any concept of parallel design. I am a sad old git: I recently bought four Transputers on eBay and intend to frame them! I have attached a picture of the Logic-1 desk by AMS. I have looked through the mailing list archives, but couldn't find anything. Are you aware of any projects I could mention?